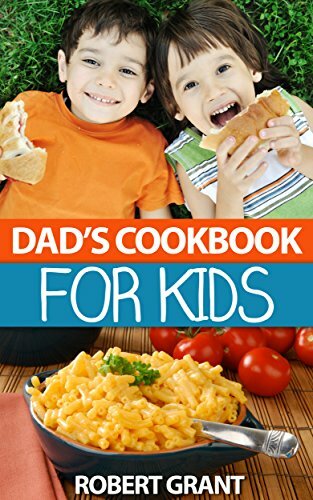 I’m a Dad who loves to spend time cooking with my kids mostly because we love to eat and when Mom’s not here to feed us, we’re left to our own creations. Most of the time we do ok but on a rare occasion, some of our cooking creations end up in the trash. Nevertheless, we pursue cooking and eating to our heart’s content. Enjoy our cooking journey! YUM!